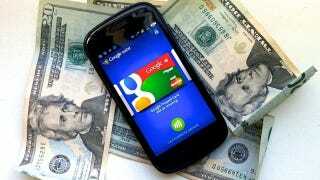 Verizon is screwing with Google Wallet again. After originally just saying it wouldn't officially support it at all, it relented a little bit and allowed it onto the Galaxy Nexus last month. And now it's called take-backs, apparently. Mobile Payments Are About to Become Standardized. Really Good or Really Terrible?